Many therapists only focus on treating the symptoms of musculoskeletal and soft-tissue dysfunction, not the cause. However, at ResilienceMT our remedial massage treatment method is different. At ResilienceMT we take a comprehensive, multi-disciplinary approach to both assessment and treatment that targets the cause of the presenting concern. An ongoing remedial massage management plan is provided, that may also include take home exercises and stretches, thereby ensuring that injury resolution is lasting. Remedial massage therapy can be a highly effective part of injury management, whether it be preventative, corrective, or restorative. 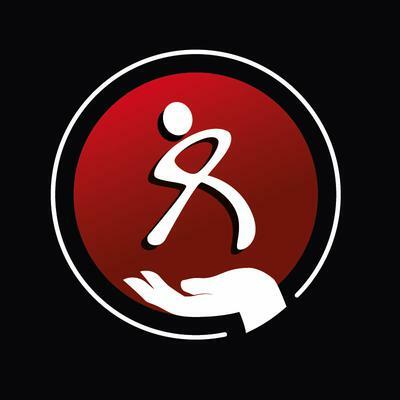 Remedial massage therapy is one aspect of myotherapy that utilises manual, evidence-based, scientifically proven techniques to treat musculoskeletal injuries, soft-tissue dysfunction, and to manage muscular pain. Remedial massage techniques include sports massage, deep tissue massage, triggerpoint therapy, and myofascial release. The term ‘Soft-tissue’ includes ligaments, tendons, and the fascia, or connective tissue of the body. There are many factors that can adversely affect muscle and soft-tissue health. When left untreated, muscular and soft-tissue dysfunction can be incredibly painful and debilitating. Regular remedial massage therapy is highly effective for both treating and preventing musculoskeletal and soft tissue pain. It uses gentle, non-invasive manual techniques to alleviate muscular pain, release restricted tissues, and promote healing.